Inland Hire is a family owned business based in Bathurst, servicing all areas of Central West including Lithgow and Orange. We have a wealth of industry knowledge backed by qualified, experienced and reliable tradespeople. Inland Hire is able to assist with equipment hire for building and construction projects and events. 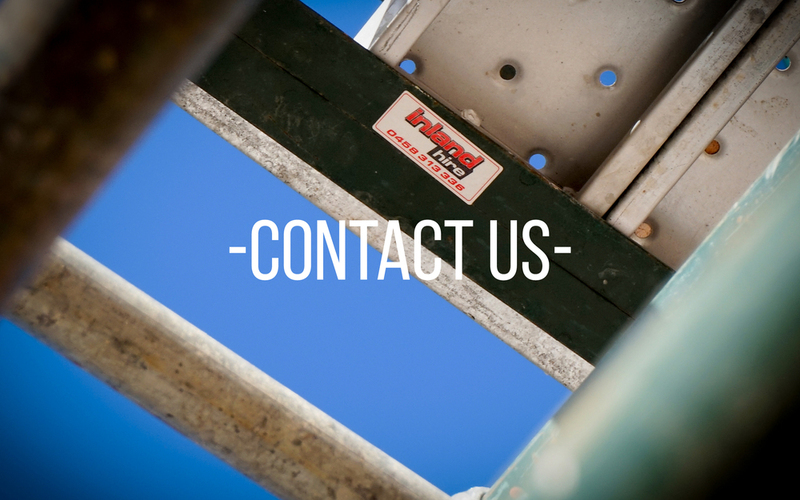 We are committed to providing customer service with an emphasis on safety. Incorporating the Central Western Franchise of TFH Hire services Inland Hire has an extensive range of hire products and offers a prompt and reliable service.